Realising the need for people to experience a stylish and upmarket restaurant out of the city, Victor and Robert again collaborated to give that to the community, in an expression of a passion for fine food and outstanding service. 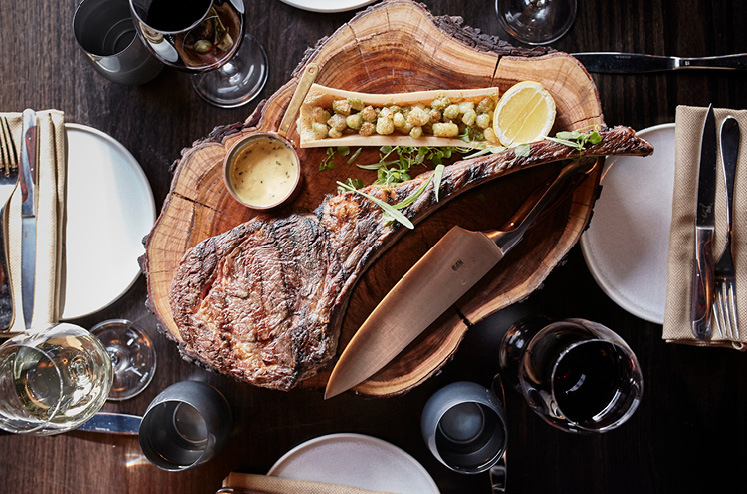 With Victor’s vision and passion and Rob’s immaculate attention to detail, both from a visual and an operational point of view, MPD Steak Kitchen came to life in one of the fastest growing suburbs of Melbourne, Berwick. MPD is another perfect example of the ability of the Zagame brothers to identify a gap in the market in a great location, and realize it. With an entry way that has you captivated from the first step, sophisticated and cosy at the same time, MPD is a restaurant that captivates all your senses in perfect balance. 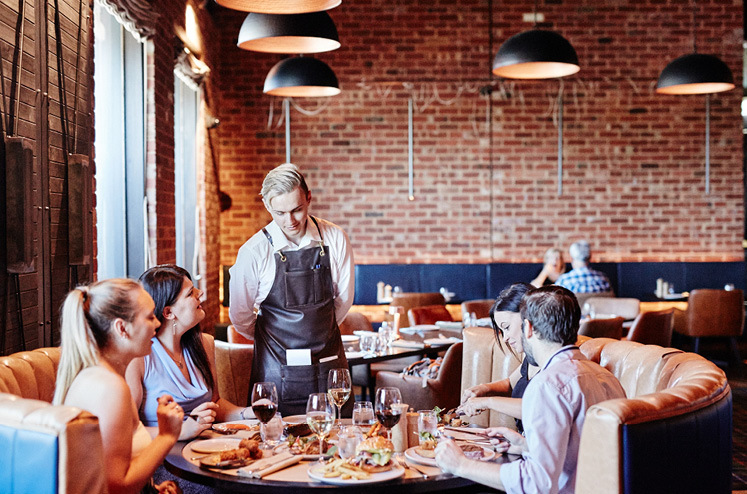 The bar and kitchen spaces, connected by boldly subtle artwork and humorous references to the love and appreciation of meat, are perfectly designed open spaces, so you can have a sneak peek at the busy kitchen while you dine. All of these elements are, of course, just the setting for the food and service you will experience at MPD. The quality and provenance of the steaks has never been higher. Like the produce, the service is second to none and you will experience world class attention to detail in every aspect. 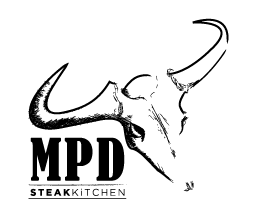 Like the hidden culinary and sensory gems found in New York’s Meat Packers District, we welcome you to MPD Steak Kitchen, Berwick. It’s the “Perfect meating place”.